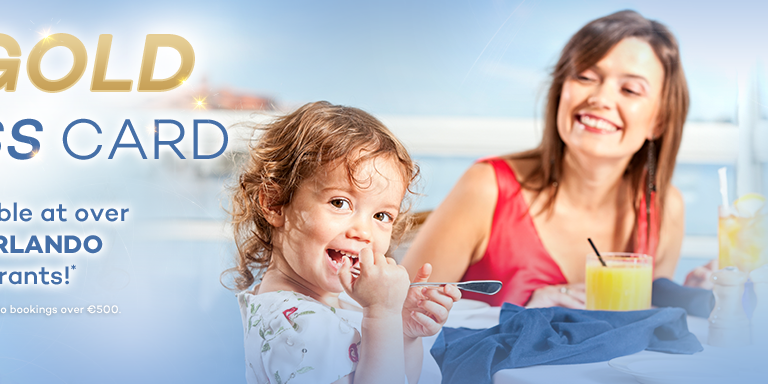 Dine out more and spend less in Orlando with the Orlando VIP Dine 4 Less Card! 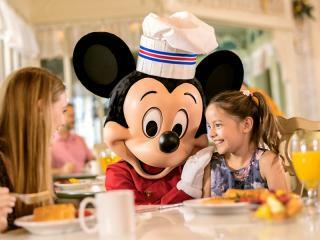 For one low price, up to four persons receive exclusive discounts at over 100 top Orlando Restaurants. You only need to use the card once or twice and you will more than recoup the cost of the card, but the more times you use it the more you save! This fantastic money saving card is valid at more than 100 different restaurants around International Drive, Kissimmee and Lake Buena Vista areas offering a wide choice to satisfy all tastes and budgets. One card is valid for up to 4 persons making this perfect for the entire family or a group of friends, plus there is an unlimited savings potential as there are no limitations on how many times you can use the card within a 90 day period. Card typically pays for itself after 2 meals. Additionally, while stocks last, our specially marked GOLD cards will include a universal SIM card offering 5 days of unlimited data whilst in the USA, plus 5 days of unlimited international texts and calls to US numbers. ALL taxes & fees are included. 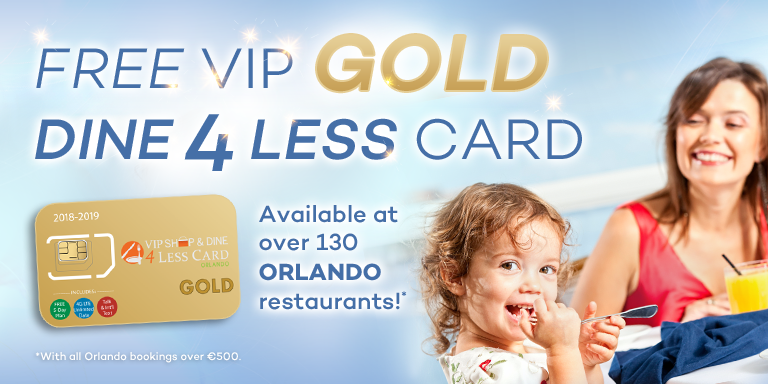 One free Orando VIP Dine 4 Less Card will be given with every Orlando booking over €500. 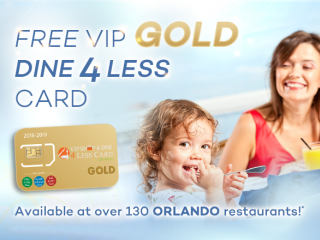 While stocks last, the Orlando VIP Shop & Dine 4 Less Card GOLD include a universal SIM offering 5 days of unlimited data whilst in the USA, plus 5 days of unlimited international texts, and calls to US numbers. Enjoy Unlimited incoming calls from anywhere in the world plus Unlimited outgoing calls to any mobile or landline in the US. Text to over 140+ countries and use your data for WhatsApp, Skype, WeChat to make international calls. SIM chip works with any unlocked GSM device and ALL Taxes & fees are included. No Hidden charges ever. 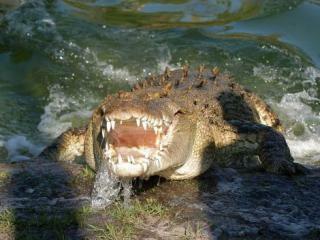 Need service for more than five Days? Sign up for an extra 5, 10 or 25 days and get additional discounts of 41% - 58% off of retail prices. Enjoy a meal at Planet Hollywood Orlando on us!